DJ Vadim has become well respected as an innovator in a number of areas during his career, "a veteran presence in the DJ community as well as one of the foremost producers in too many communities to count, Vadim is never running out of ideas" (URB Magazine). During a career that is approaching its twentieth year, he has toured across more than 60 countries and performed over 2500 times. In 2002 Vadim was nominated for a Latin Grammy for his work with 7 Notas 7 Colores, and nominated for a Sony Award for his radio show ‘Around the World in 8 Relays’ broadcast by the BBC World Service. 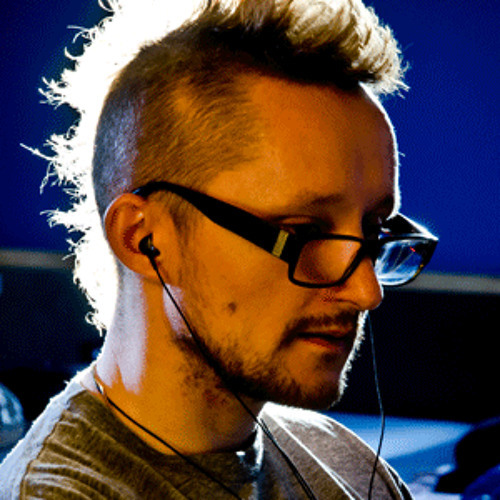 Vadim’s musical repertoire encompasses hip hop, soul, funk, grime, reggae, dub and bass, and he has produced numerous solo and group albums across these genres (Ninja Tune, BBE).